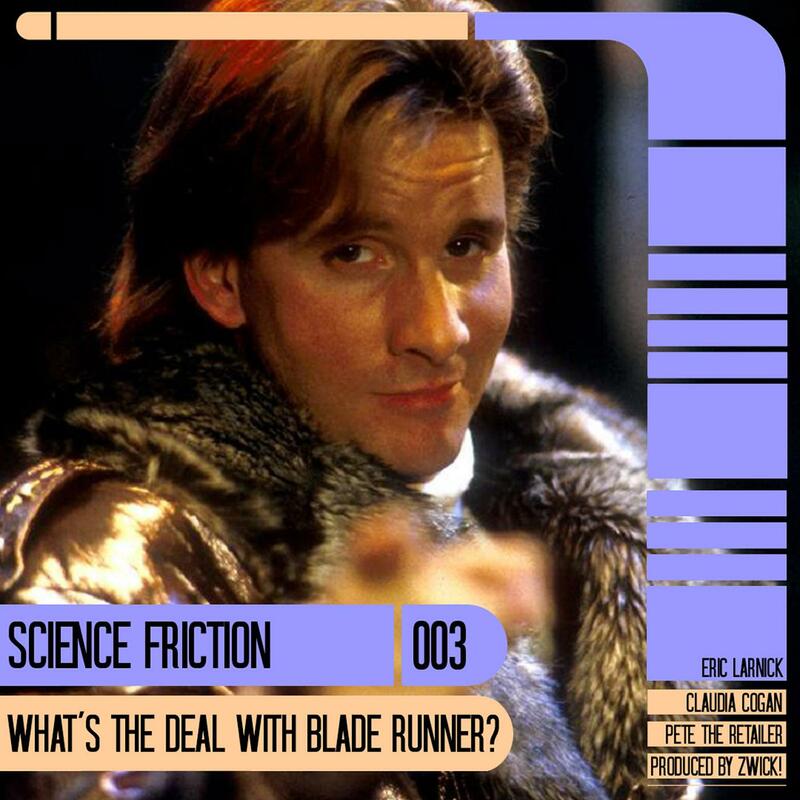 Science Friction: #003 What's The Deal With Blade Runner? So is it any shock that our third episode is our best episode yet? In this week's adventure, Claudia Cogan, Eric Larnick, Pete the Retailer and I talk about the TV show Jeopardy for twenty minutes to figure out what we can steal from it. Then we talk about sci-fi, I guess? Whatever, just listen!